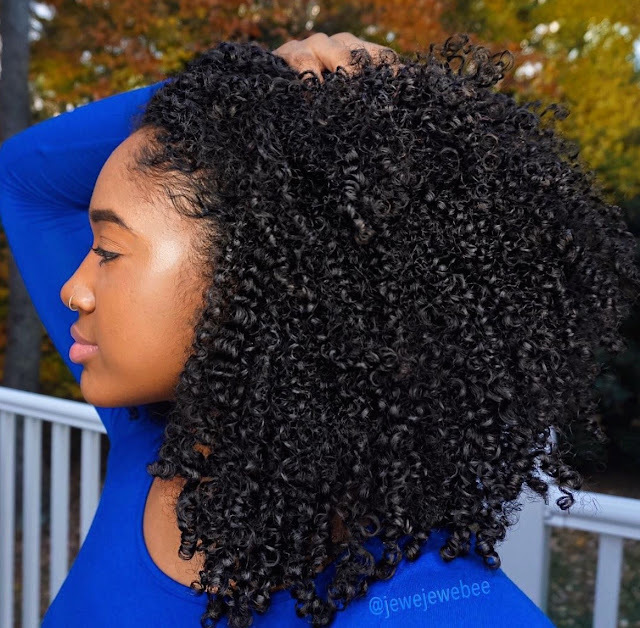 I want to show you how I get soft and moisturized curls during the colder seasons! I explain and demonstrate exactly what I do to my hair, from cleansing and conditioning my hair in the shower, to how I avoid leaving the house with wet hair without using heat! Enjoy!